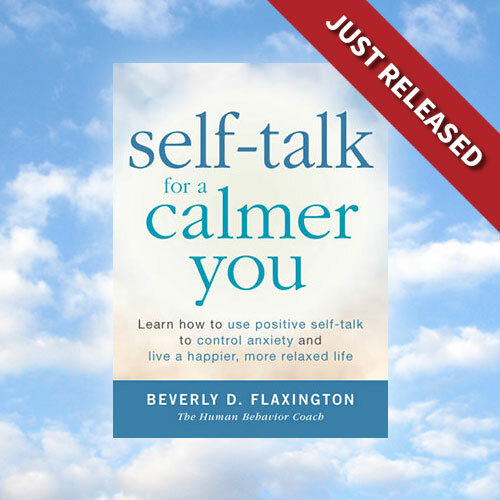 A conscious dialogue with Beverly Flaxington and the Self Evolution Cast about "What's Trust Got to Do with It?﻿ Tuesday, December 10th at 5 PM Mountain, 4 PM Pacific and 7 PM Eastern. 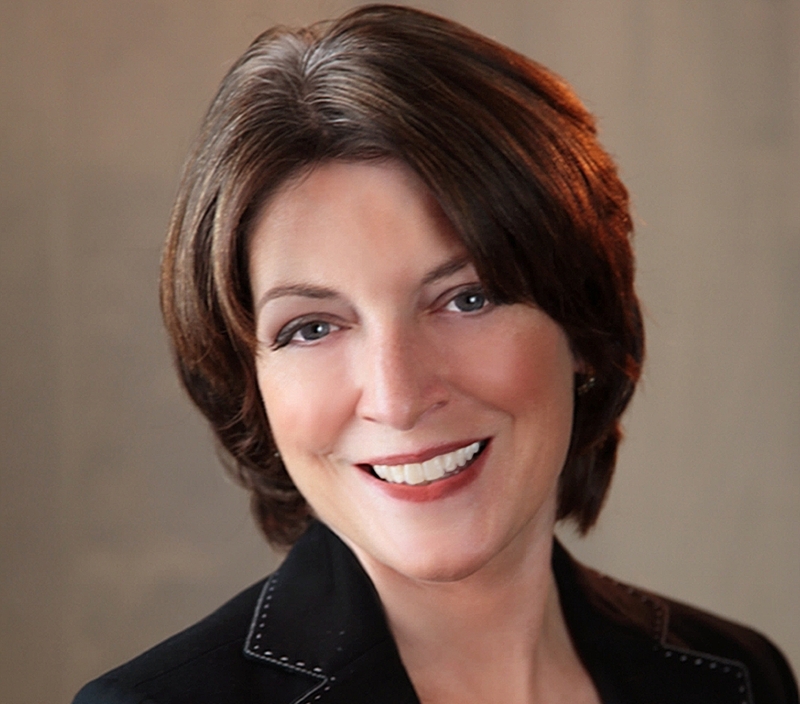 About Beverly Flaxington: She co-founded The Collaborative, a sales and marketing consultancy, in 1995. The firm provides strategic and tactical support to help client firms, and individuals, reach higher levels of effectiveness and meet their goals. The Collaborative specializes in delivering effective coaching, training and proprietary consulting services. In 2008, the firm launched a new online portal, http://www.AdvisorsTrustedAdvisor.com (ATA), to meet the specific needs of independent investment advisors and wealth managers. Lorwai's show is packed with great information -- I so enjoyed talking with her and offering actionable ideas! Excellent explanation of the 'perils' of negative self-talk and the value of talking positively to yourself. I picked up several great insights to how to deal with this. Can't wait to buy the book; thanks Bev! What a great interview! 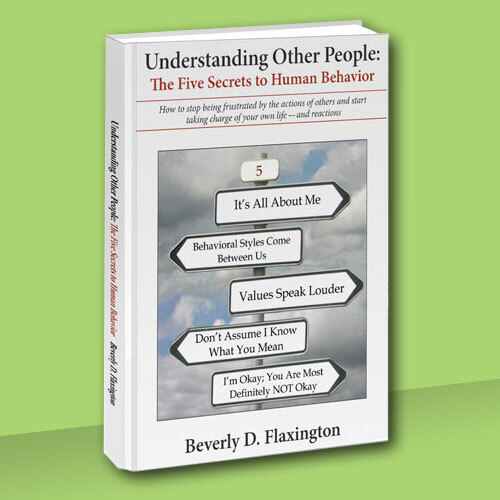 I am going to order Bev's book right now!! I especially enjoyed her reference to the Bumble Bee. This really resinates with me. Who's to say I CAN'T do something? We all have the power to achieve great things. Bev provided a nice reminder that we need to encourage ourselves by using positive language and being our own "cheerleader."